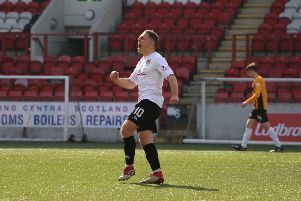 Clyde stars John Rankin and David Goodwillie have both nominated for the PFA Scotland League 2 Player of the Year. 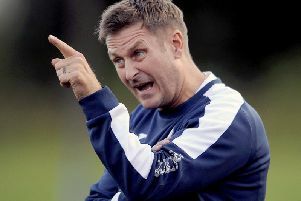 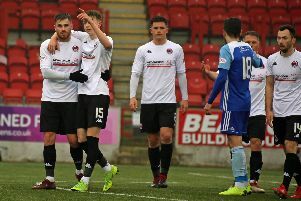 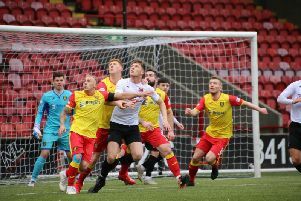 Clyde star John Rankin says Clyde’s ‘ridiculous’ team spirit will ensure they push Peterhead all the way to the title finishing line. 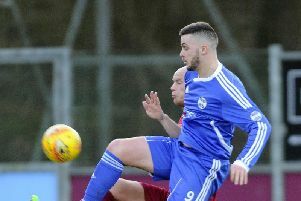 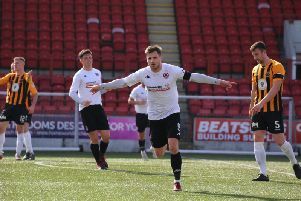 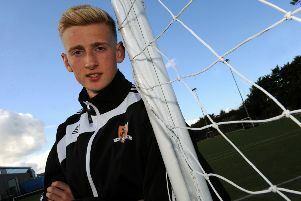 Eastfield booked their place in the Scottish Amateur Scottish Cup final with a 1-0 win over Paisley outfit Alba Thistle at New Douglas Park last Tuesday. 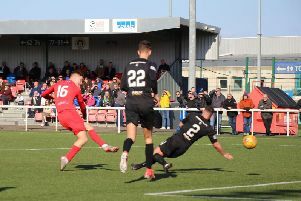 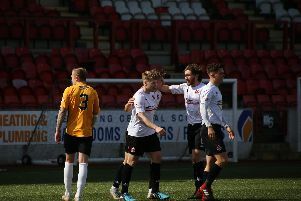 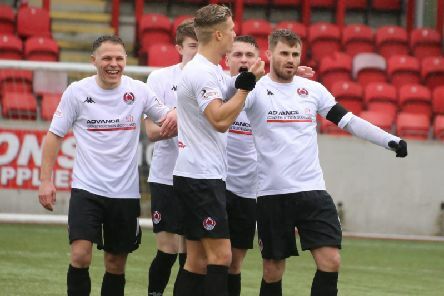 Clyde cruised to their biggest win of the season against struggling Berwick Rangers at Broadwood. 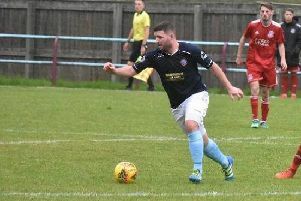 Kilsyth Rangers produced probably their best performance of the season to beat Rutherglen Glencairn 4-2 at Duncansfield Park on Saturday. 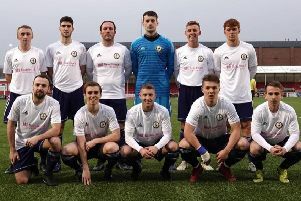 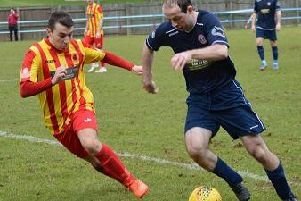 Cumbernauld United moved into third place in the Championship with a comprehensive 3-0 win over Kello Rovers at Guy's Meadow. 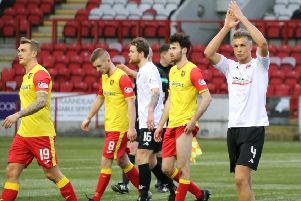 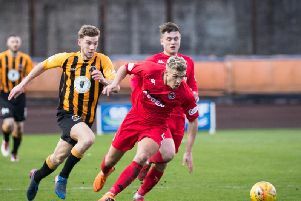 On a day when water breaks were deemed necessary at Broadwood Clyde certainly turned up the heat on beleaguered Berwick Rangers. 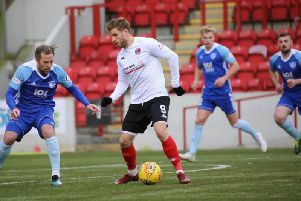 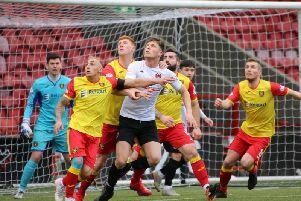 Clyde took on Berwick Rangers at Broadwood on Saturday in a match with vital implications for both ends of the League Two table. 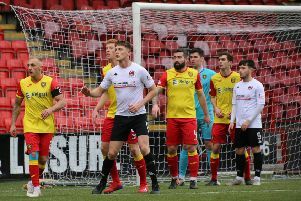 Clyde have hit out at the Scottish FA decision to reject their appeal over their four-point deduction for fielding an ineligible player. 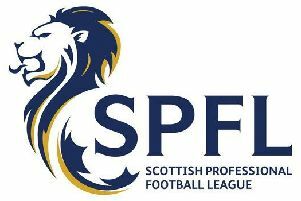 Clyde's appeal against the four-point deduction imposed on the by the SPFL for fielding an ineligible player has been turned down.